The DC Cabaret Network would like to express its condolences to the family and friends of Peter Fox, who passed away on January 2, 2012. Peter was a member of the DC Cabaret Network, and was well-known in the cabaret community. 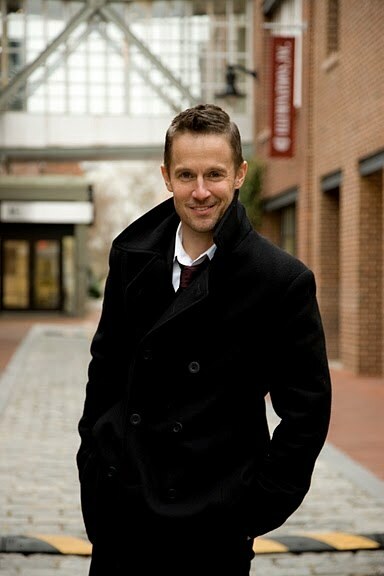 He performed in our Members Only Showcase in March 2010 at the Arts Club of Washington, and performed his solo cabaret show, “Be Yourself, Everyone Else is Taken” at the Signature Theatre in July 2011. In the summer of 2010, Peter attended the International Cabaret Conference at Yale University, a competitively auditioned, week-long intensive workshop in the art of cabaret. He had also studied the art of cabaret with Judy Simmons and George Fulginiti-Shakar at the Theatre Lab of Washington. For more information about Peter Fox, see this article on the Washington Blade website. A public viewing is planned for Thursday, January 5, 2012, at DeVol Funeral Home (2222 Wisconsin Ave., NW) from 6 to 9 p.m. A memorial service is set for Friday, January 6, 2012, at 10 a.m. at Foundry United Methodist Church (1500 16th Street, N.W.). Anyone may attend.